housing, with a polyester powder coat. The fixture is sealed to be dirt and bug proof. Lens: High quality shatter-resistant glass. 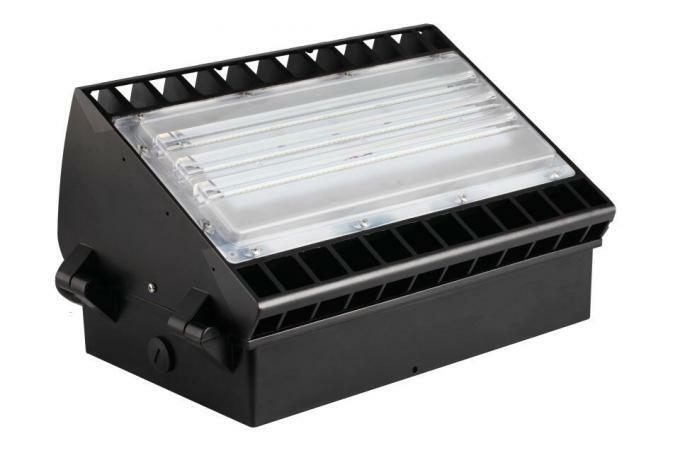 LED Module: Aluminum components in the LED module act as heat sinks to reduce heat and add to life. The module uses directional settings to control the fall of light and the light levels. 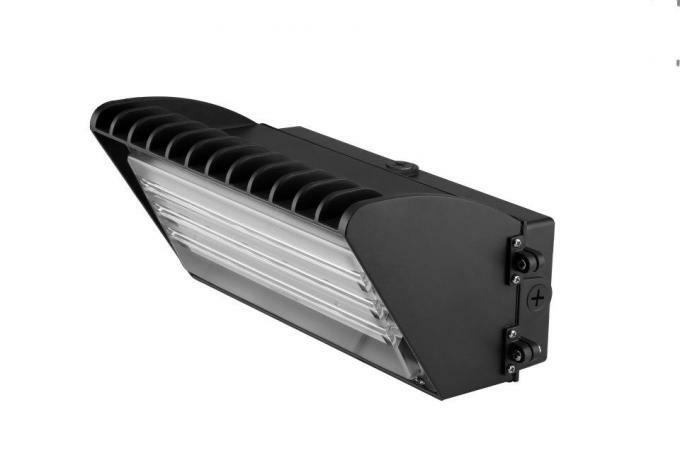 This makes the fixture an efficient replacement for metal halide and high pressure sodium fixtures, while reducing wattage and extending life. Installation: Can mount to recessed outlet boxes or directly to surfaces,quick monuting bracket inclued. booth, waiting rooms, the platforms of railway station , indoor stadiums and flower cultivating tents etc. 1. Unique heat sink design, efficienct heat dissipation. High shock & vibration resistant. lifespan. 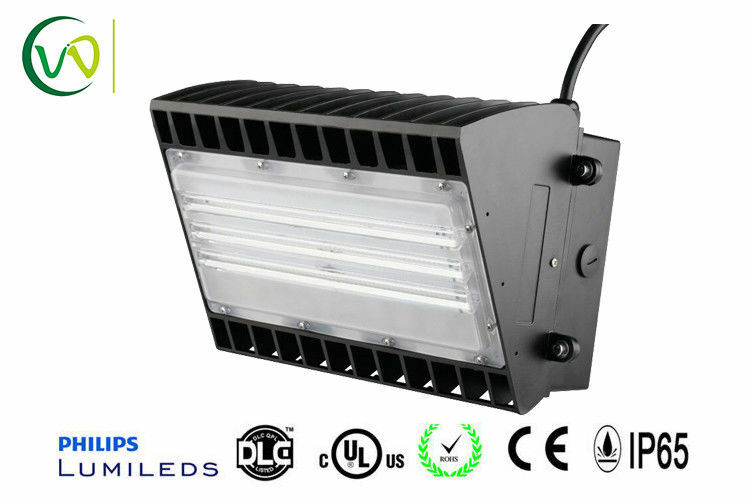 LEDs used, UL power applied, reliable and stable. 3. 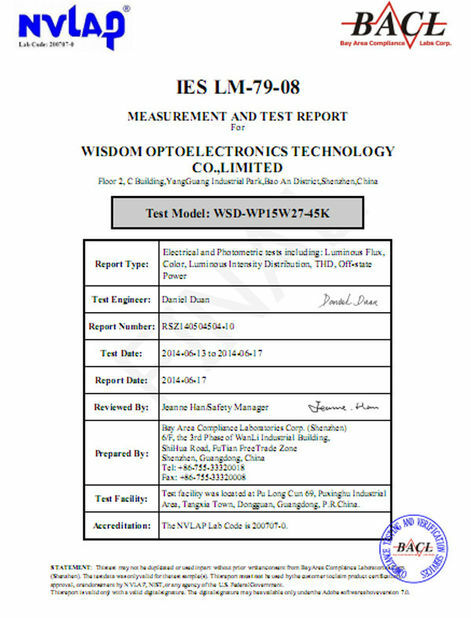 IP65, well water resistance. 304 stainless screw used. 4. High quality PC cover used, good lighting transmission. 1. 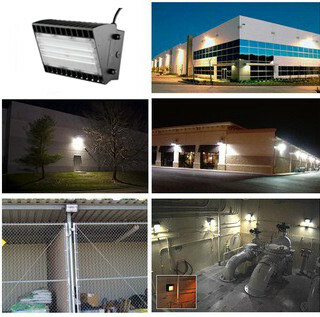 U-light is the leading brand in led outdoor lights industry in China for 6 years; Factory direct sale, competitive price. 2. Customized Service: We can help to design and develop led lights according to your requirement. We are flexible and capable Supplier. 3. Genuine Product with Excellent Quality:5 years warranty. 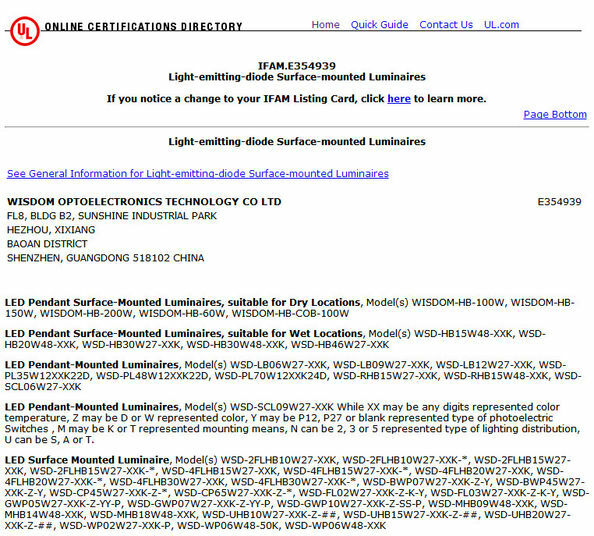 Our lights with UL/DLC approved. Most of our lights enjoy 5-10 years service life. 100% guarantee test before delivery.